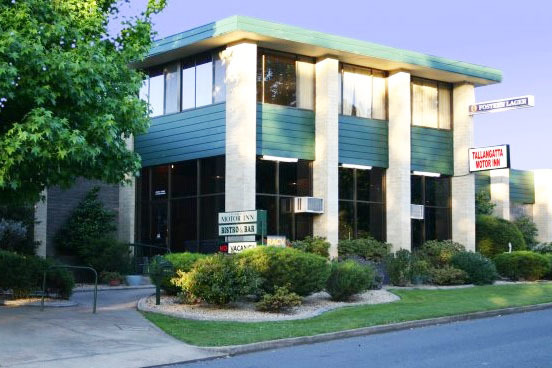 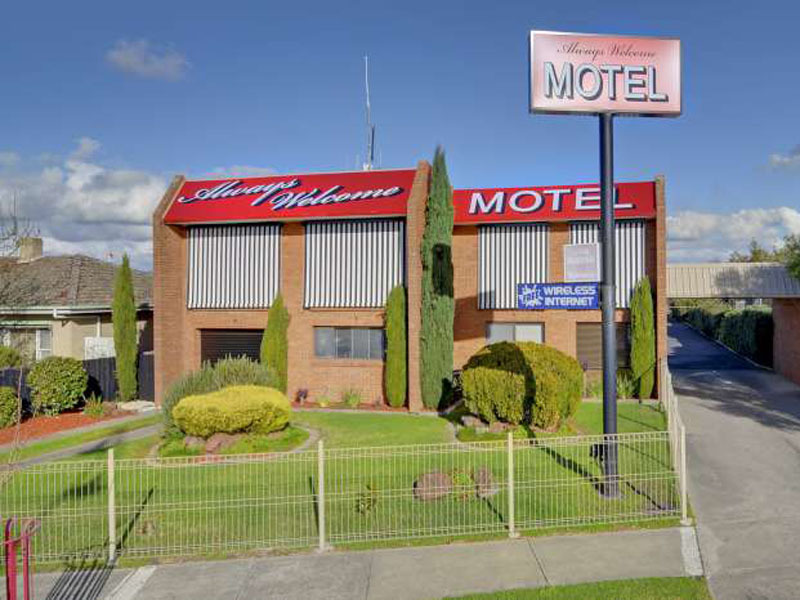 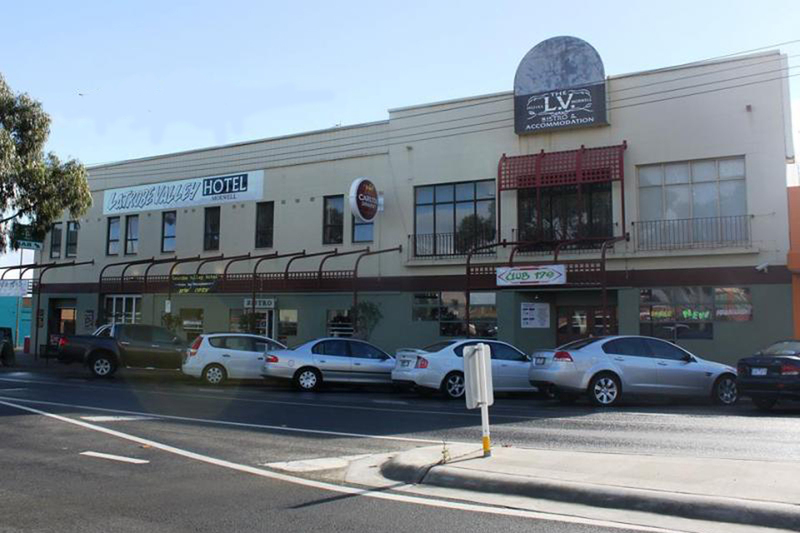 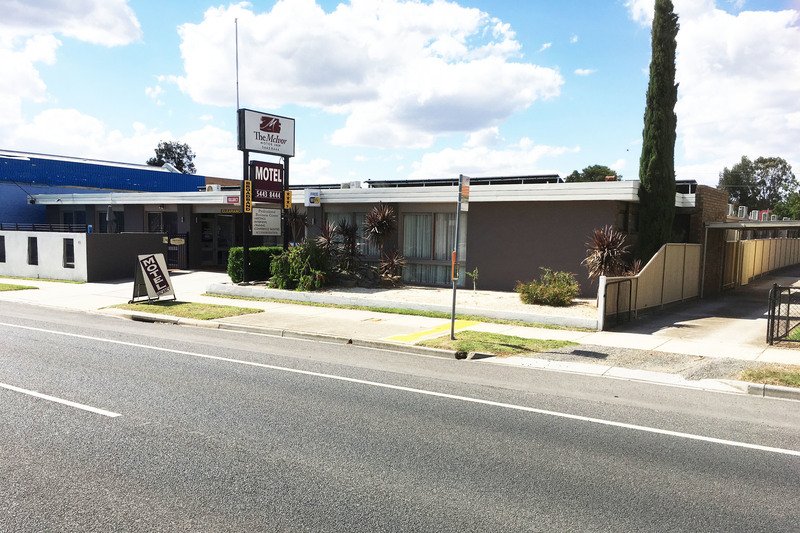 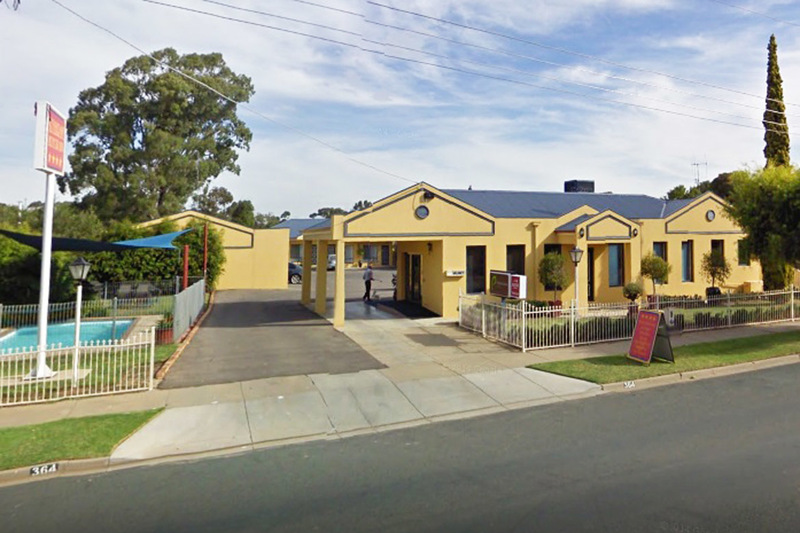 This 3.5 star self rated motel is perfectly located on the main thoroughfare and is trading extremely well with minimal competition. 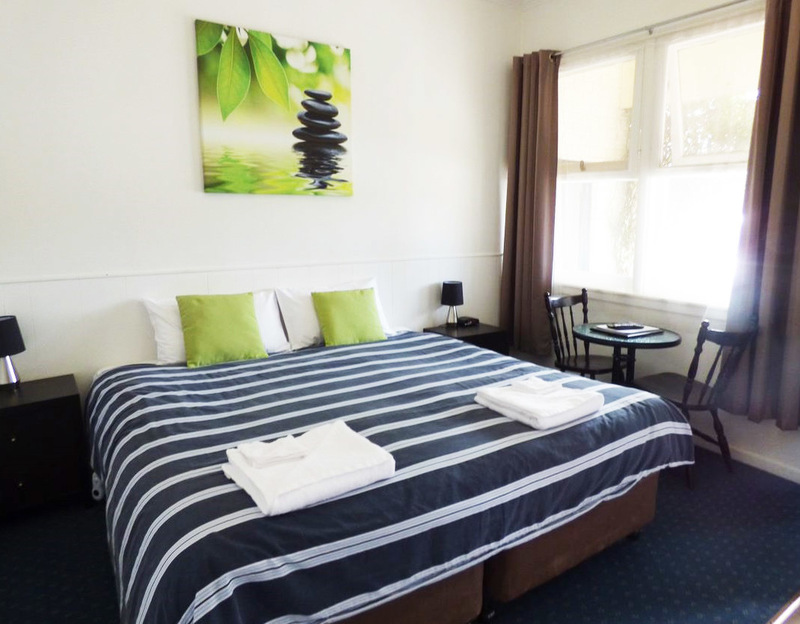 Features include 14 comfortable rooms and a large three bedroom operators residence. 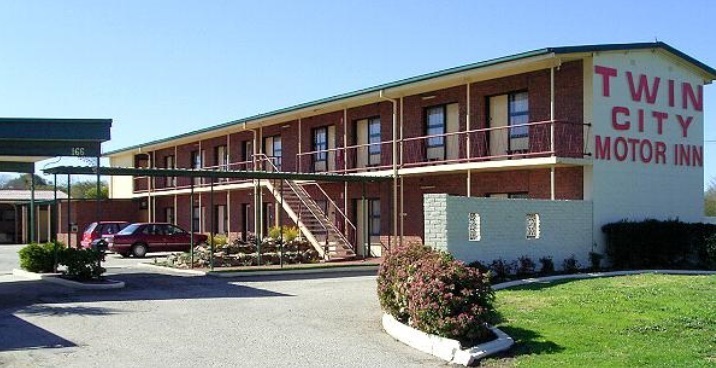 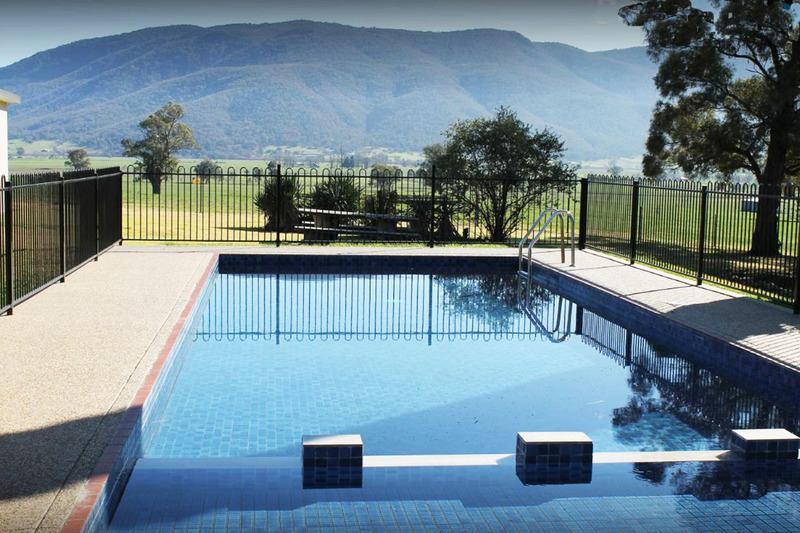 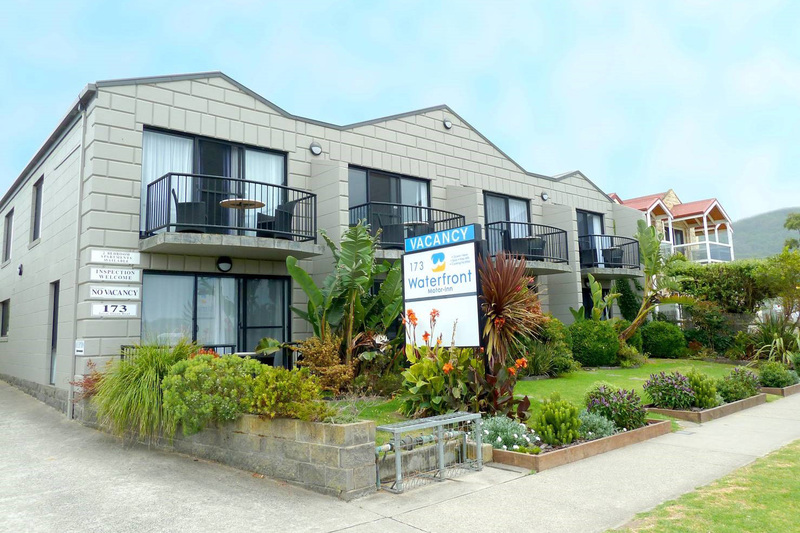 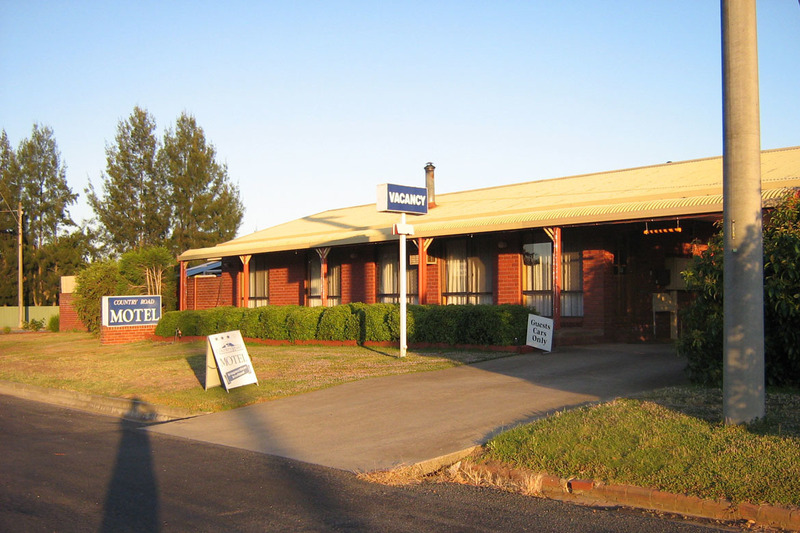 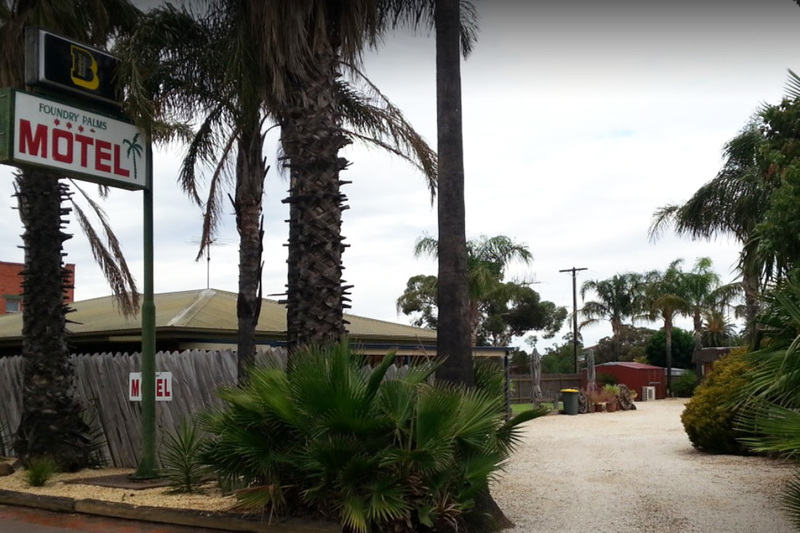 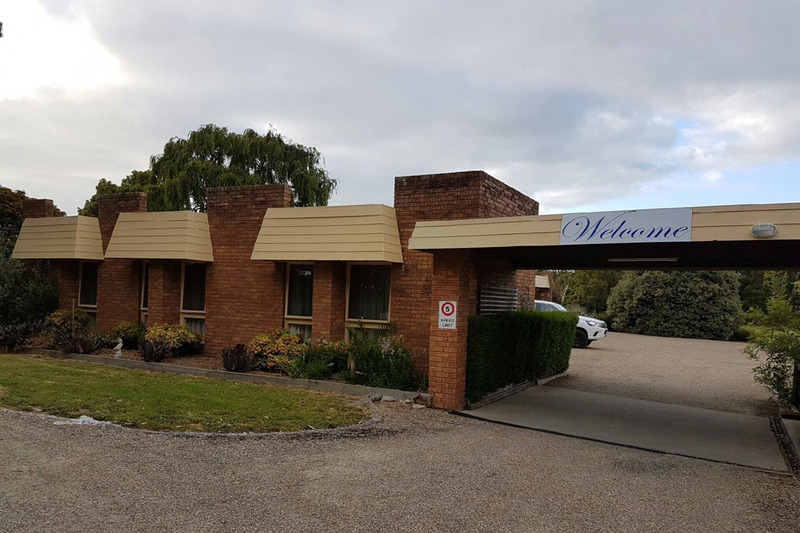 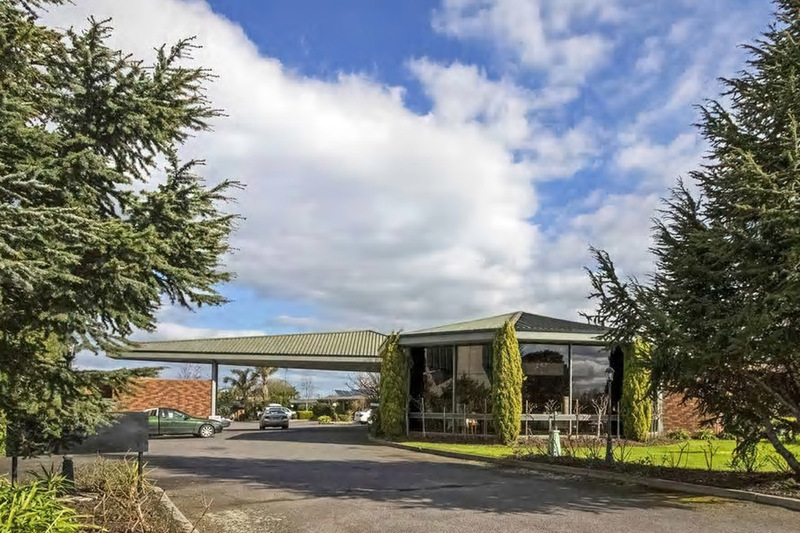 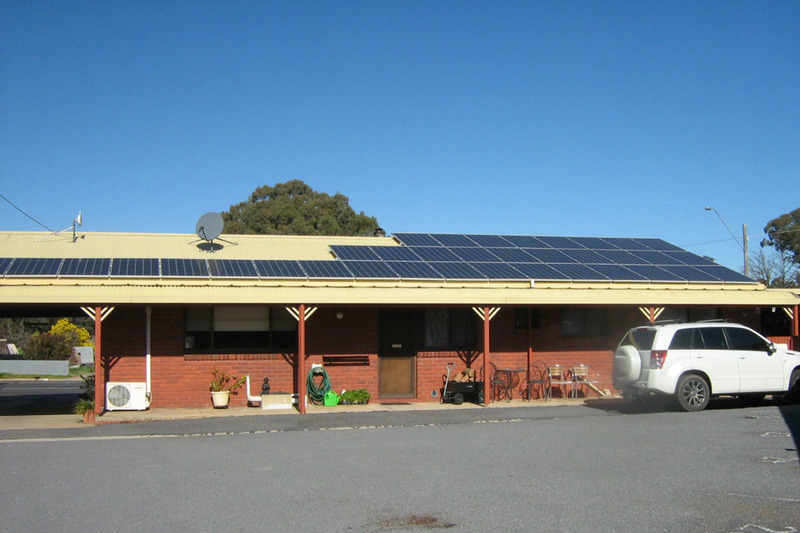 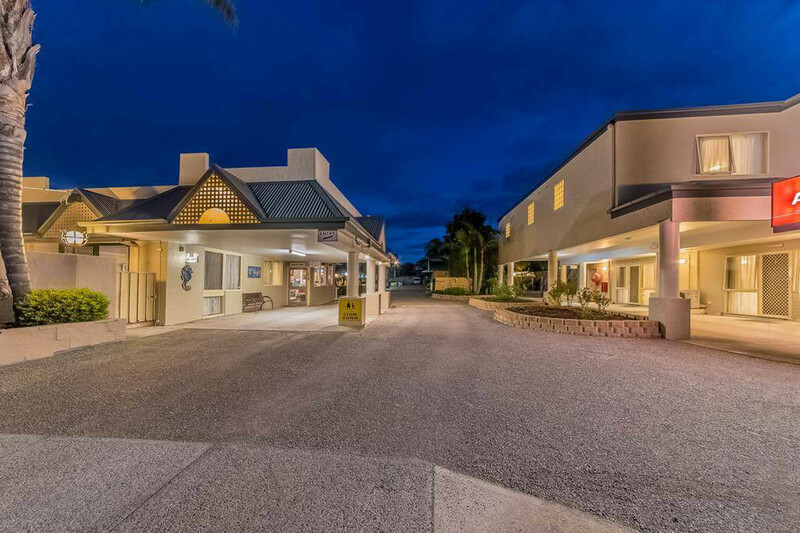 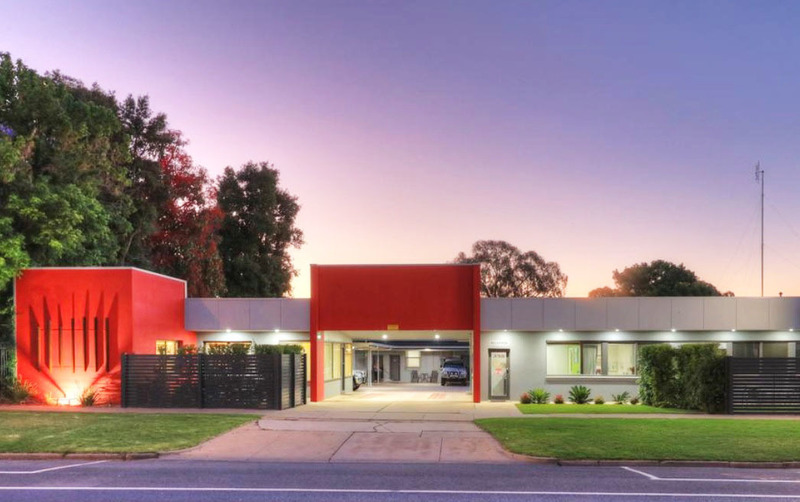 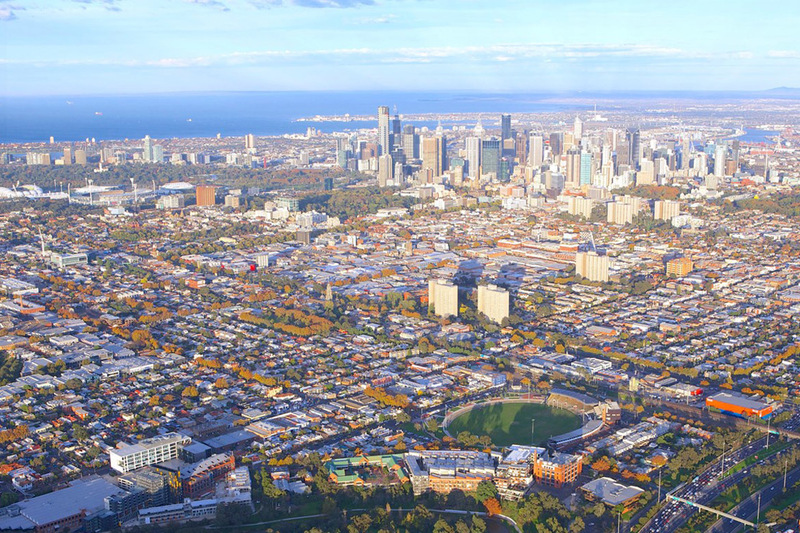 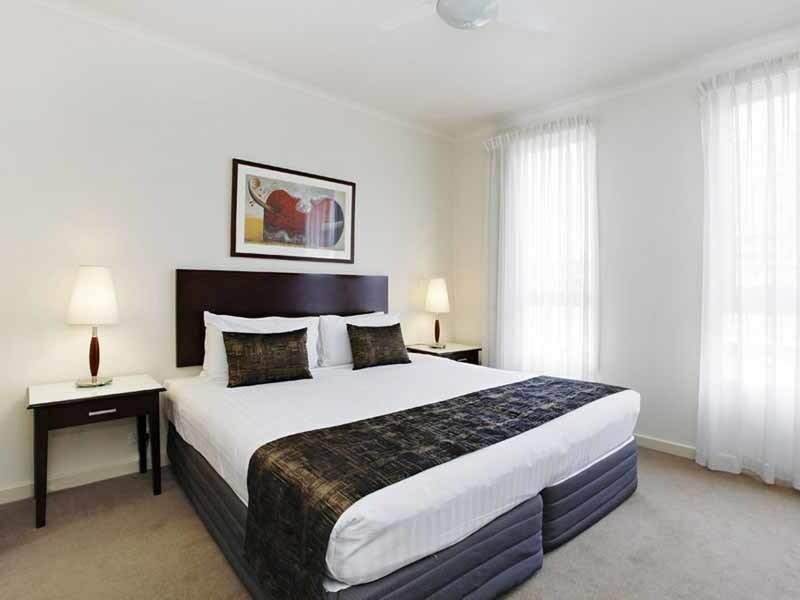 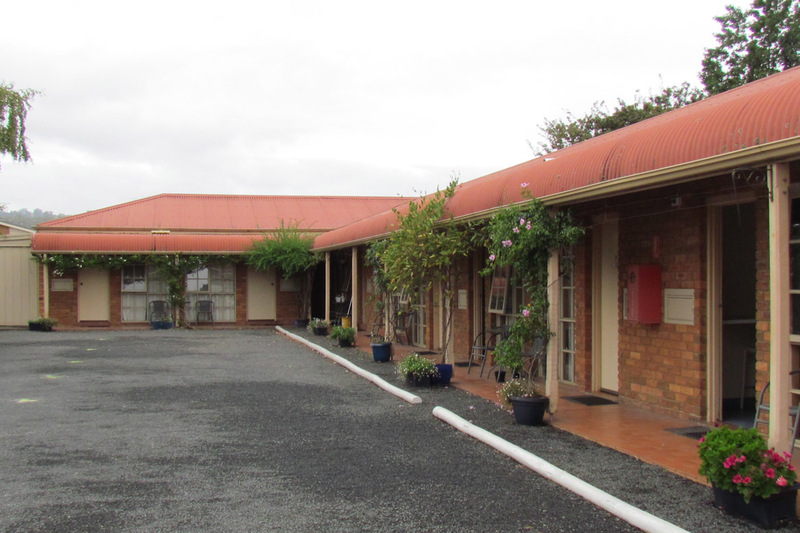 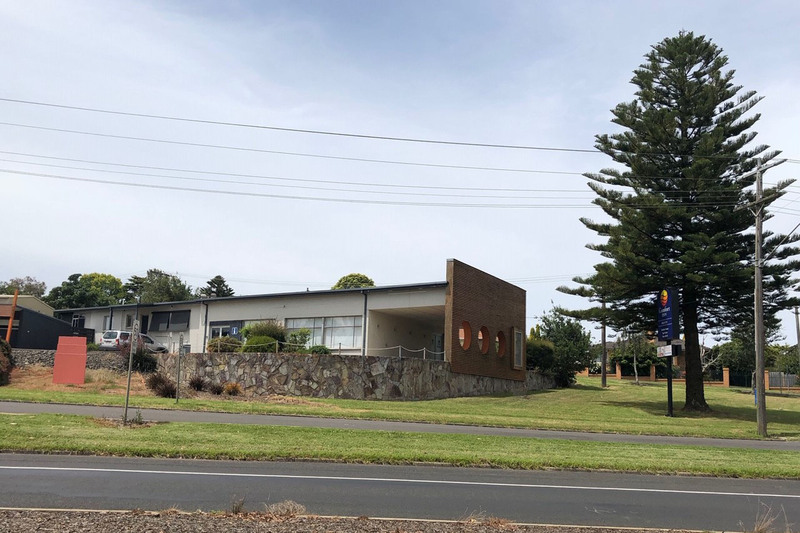 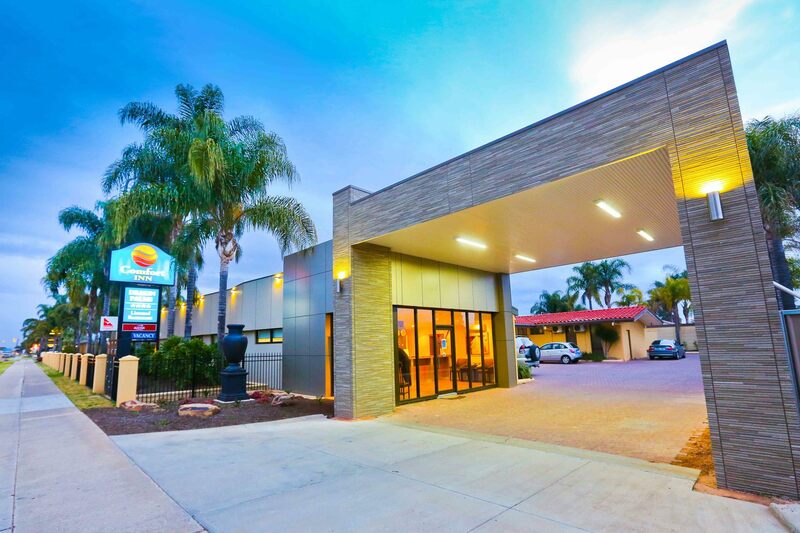 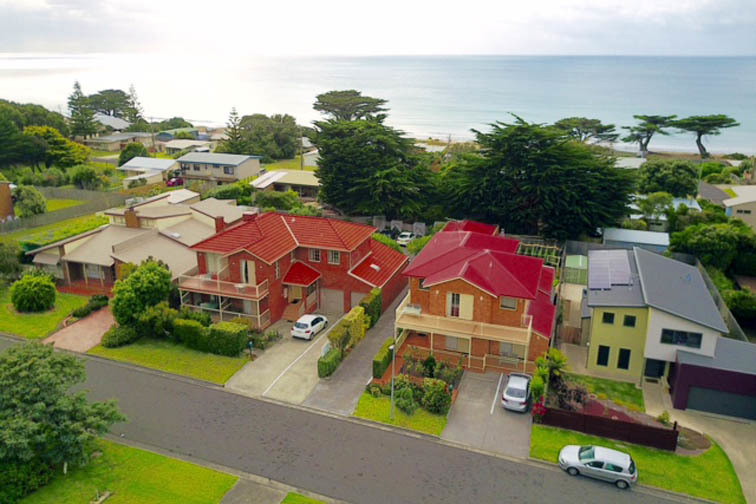 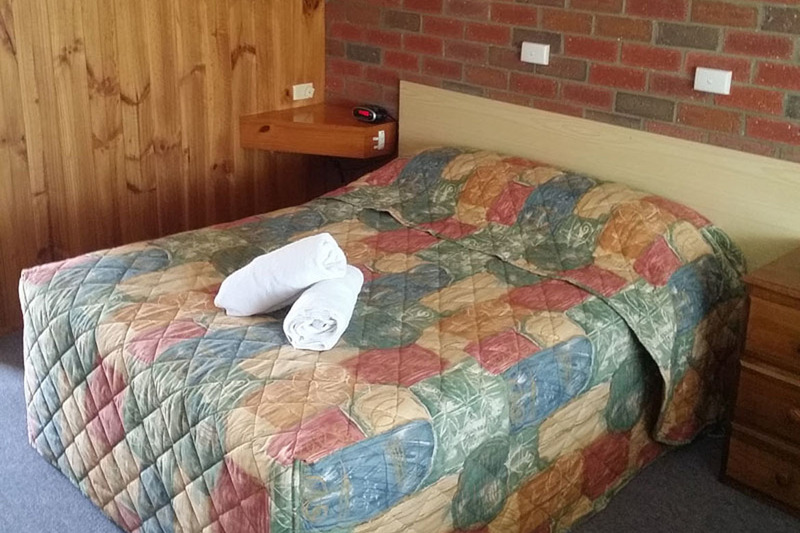 The motel has been very well maintained and is a great inspection with refurbishments and upgrades to all rooms, new solar panel system plus recent resealing of the car park. 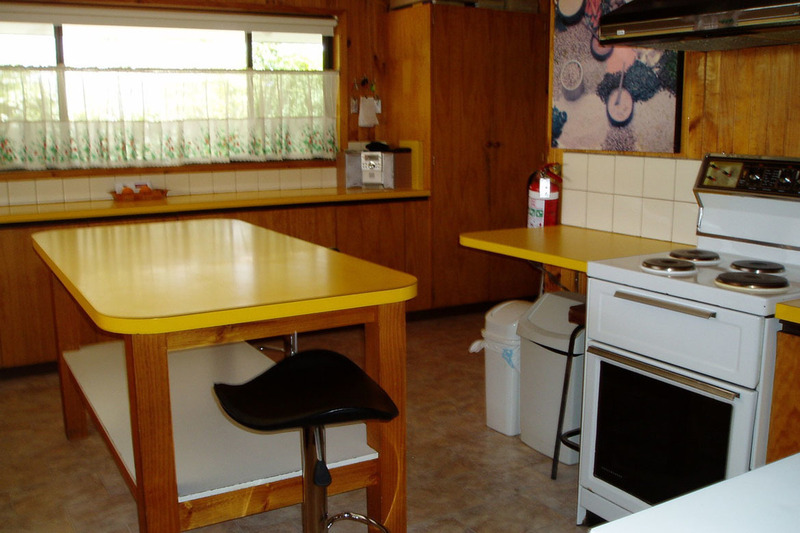 All the hard work has been done! 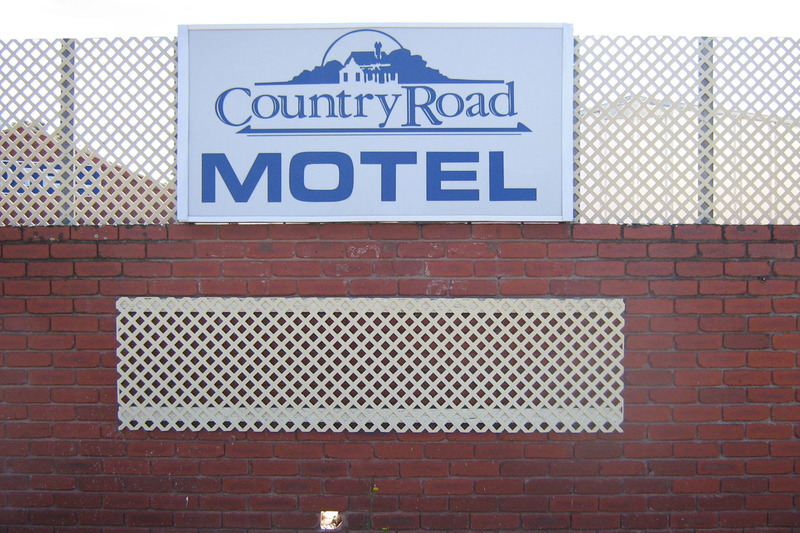 This is a must inspect property!